Bass fishing is a pastime enjoyed by many throughout the year. As long as there is a chance of a good catch, and conditions are favorable, fishermen will head out. There is a great sense of adventure in heading out onto the lake, or down the river. It takes great skill to find the perfect spot, lure in the fish and bring in a great catch. Some seasoned professionals can do this on instinct and love the sport. Others are more than happy to employ a helping hand with some modern tech. A common belief among bass anglers is that summer bass fishing is difficult. 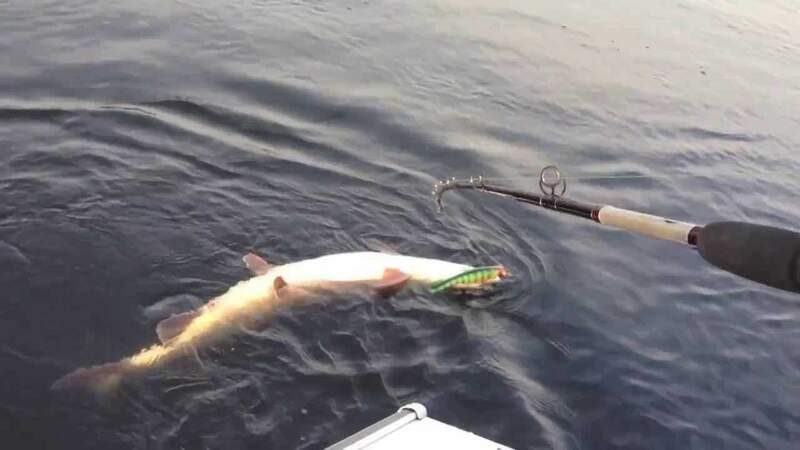 Factors such as the scattered nature of bass in summer, as well as the hot temperatures of summer, are often cited as reasons for this. There are fewer boats at night, which translates into less noise and less disturbance of the water. Temperatures during the night are cooler, especially in the summer. Bass fishing is simply one of the most exciting activities one can take up. 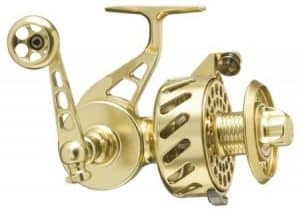 However, planning for a bass fishing trip and particularly the equipment that you will need for the fishing trip can be a daunting task; even more if you are a novice. This list highlights the most basic and most essential bass fishing gear that every angler – irrespective of experience level – needs. Fishing is an activity that often involves spending long hours out in the water. It is also a fact that anglers, whether hobbyist or professionals, all like exploring new bass fishing lakes and locations. Sometimes this may involve having to travel to different states. In such situations, it becomes necessary to find a place to not only fish but also sleep overnight. Here are five of the best overnight bass fishing vacations you can take. One of the biggest reasons why bass fishing is so popular among anglers is the fact that bass is very populous. Despite the vast availability of this fish, catching them takes special skills and technique. 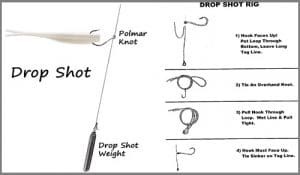 This is a listing of the six best fishing techniques which, if well mastered, can maximize your chances of catching bass. There is no denying that the dynamics of camping and other outdoor activities have drastically changed over the years. For example, increased global warming has resulted in summer heat build ups prompting authorities to put in place burn bans in camping grounds all across the country. Springtime is the best time for professional anglers or even hobbyist anglers to have a go at catching the big female bass. This is because Spring is spawning season, and this gives anglers the perfect opportunity to find large and aggressive females who will be laying eggs at this time. With more than 120,000 potential bass fishing locations in the lower 48 states, finding the right lake for largemouth bass fishing is in itself a difficult and often tricky task. The good news is that you can increase your chances of catching good quality largemouth bass by focusing your fishing efforts on either one of these 20 lakes. With its numerous docks, vegetation cover, creek channels, and even deep water structures, Lake Guntersville allows anglers to use a wide variety of lures and techniques to catch largemouth bass. 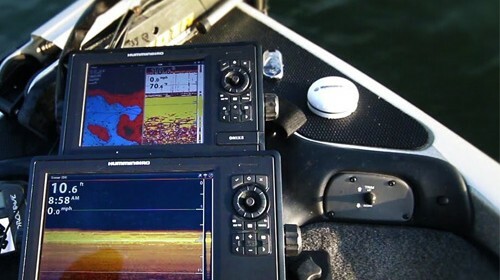 Having quality bass fishing gear is essential; regardless of the angler’s level of experience. 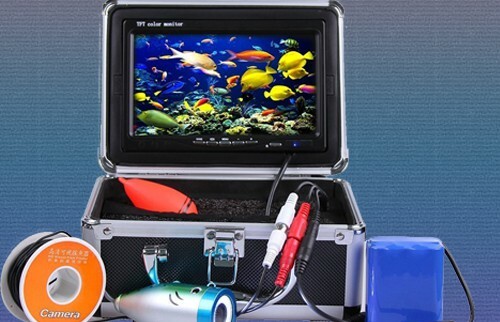 Not having good quality fishing gear can compromise even the best fishing skills. 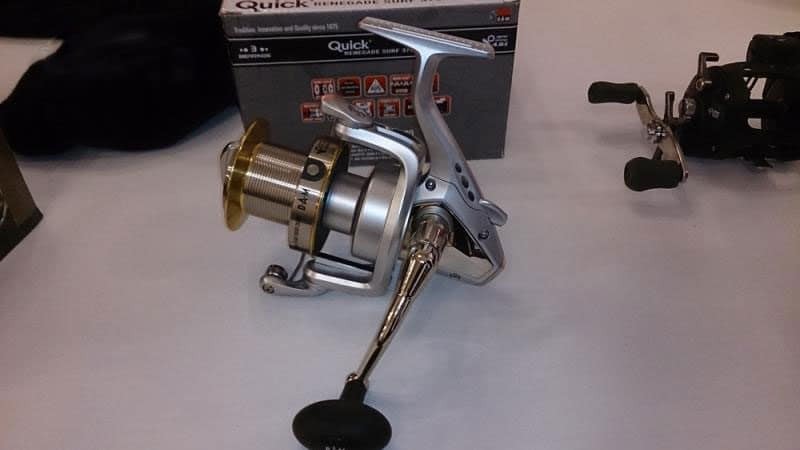 However, picking out the right fishing gear can be quite an overwhelming task; after all, there are lots of manufacturers offering a wide spectrum of fishing gear. 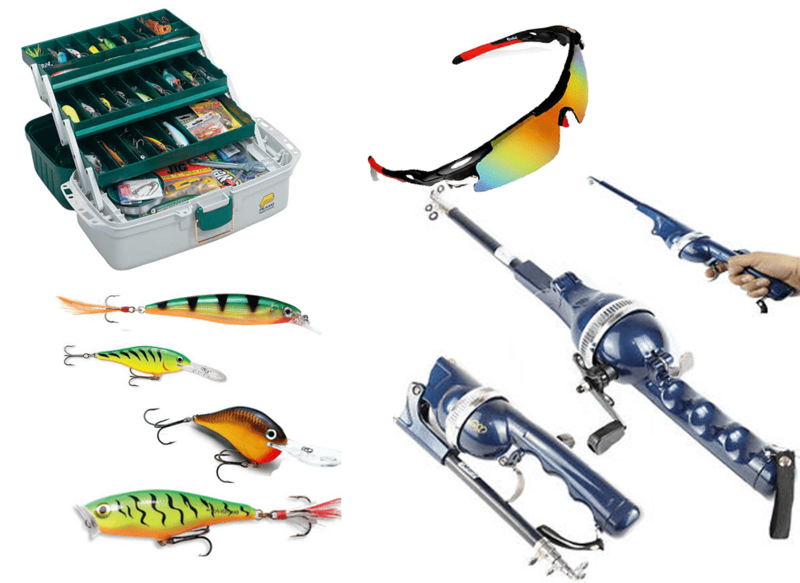 Here is the list of the 10 top fishing gear items worth checking out. Aside from the USA, Canada also makes for a good fishing destination with its numerous fish-packed lakes. 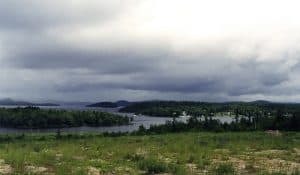 This list offers a sneak peek into the best bass fishing locations in Canada just to ensure that you know where to get a five start fishing experience when you go for a fishing vacation in Canada.The list highlights the best bass fishing locations in Canada; three on the East Coast and three on the West Coast of Canada. 10 Secret Tips For Bass Fishing From Professionals! Fishing for bass is not just about tossing out bait and waiting for a hungry bass to bite on it; it takes special skill and technique to be a successful bass angler. Here are ten of the best fishing tips from some of the world’s topmost professional anglers. 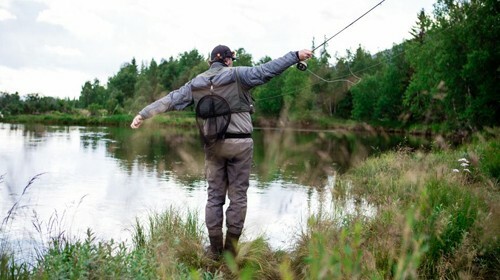 The excitement of a great fishing trip can sometimes be so much that even the most essential camping items and outdoor electronics can be forgotten. In light of this, it is essential to have a clear idea of the camping essentials that you need before going on your next camping trip. Here’s what’s on my short list. You may need to start a fire during your camping trip. 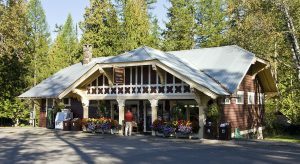 After all, you will need the fire for cooking food, heating water, and keeping warm at night.